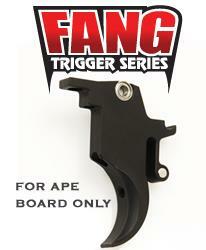 TechT Aluminum Fang Trigger with Trigger guard for the Tippmann Phenom. Features dual roller bearings and 2 point adjustable. 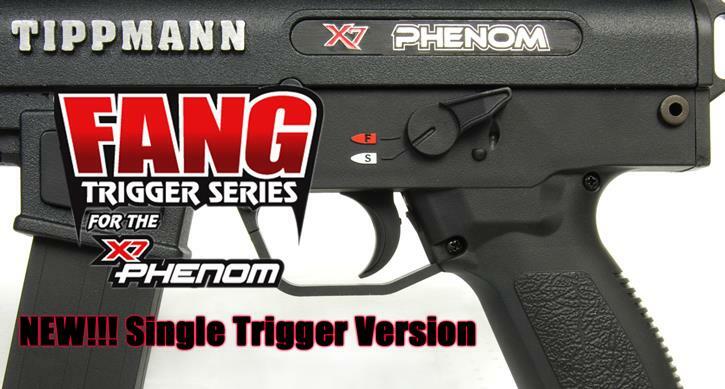 If you are looking for the shortest trigger pull possible. This is the upgrade your Phenom needs.